July 16, 2018 - Like us now! Some crazy people on social media have started campaigns to help Kylie Jenner become the youngest self-made billionaire. On 11th July, Forbes released its August 2018 “America’s Women Billionaires” issue with Kylie Jenner on the cover. 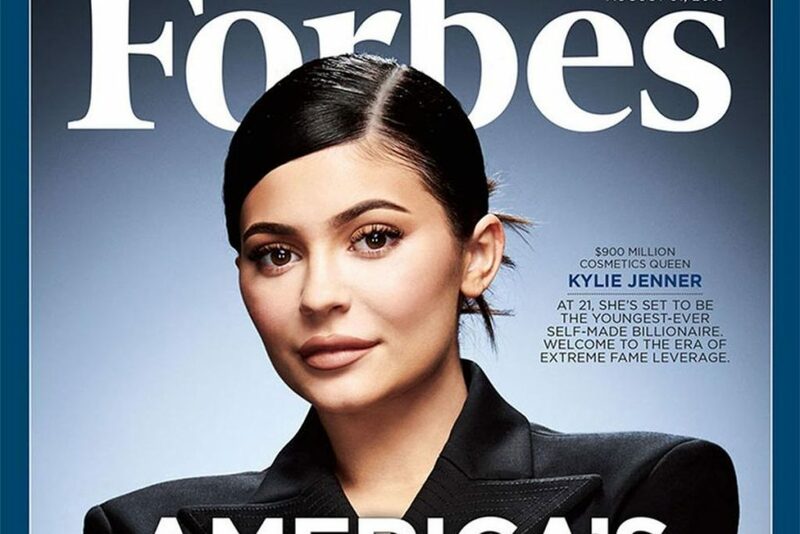 Forbes reported that Kylie Jenner, an American TV model & social media personality has an estimated net worth of whooping $900 million and she is only $100 million behind to become the youngest self-made billionaire. That’s right, she just needs a $100 million to reach billionaire mark and some people are so eager for her to reach the status, that they have started crowdfunding campaigns on Twitter to donate her money. You might be surprised to hear that a GoFundMe page has been created in Jenner’s honour in order to make up that extra $100 million to help become the star the youngest billionaire. Any pop-culture consumer, anyone who watches television or has picked up a magazine already knows who the Kardashian-Jenners are. The family has been a highly public phenomenon for at least 11 years now. Kylie Jenner was born in 1997 in Los Angeles, to a family with immense wealth and privilege. Raised in southern California suburbs, she attended a private school where an average year of tuition is around $30,000. So, a lot of people think that calling her a youngest self-made billionaire does not justify the claim. Some people took issue with Forbes classifying Jenner as a “self-made” near-billionaire. Previously, Elizabeth Holmes, the founder of Theranos, was considered the youngest self-made billionaire. 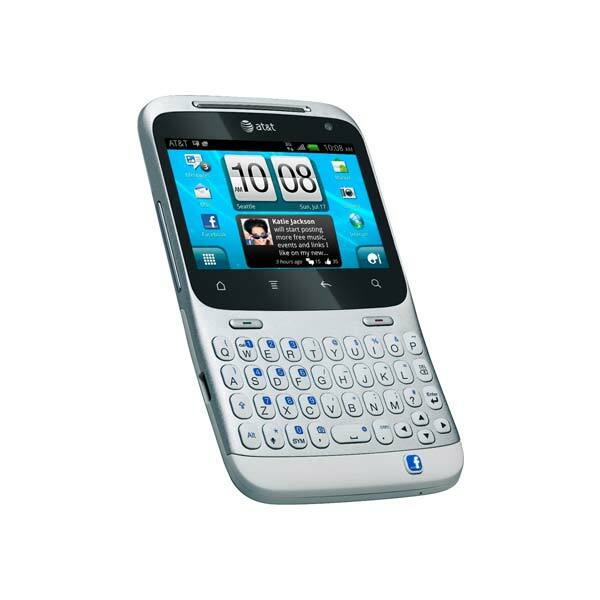 She founded a consumer healthcare technology company in 2003 at the age of 19. For years, Theranos was credited with disrupting the laboratory-diagnostic industry by making cheaper, faster and easier to conduct blood tests. But, later the federal prosecutors alleged Holmes defrauded doctors, patients, and investors of hundreds of millions of dollars.